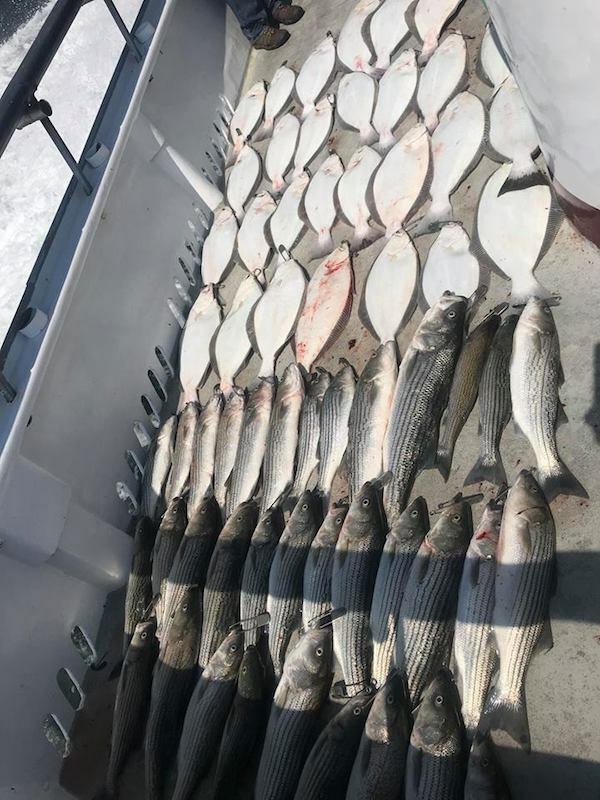 Another Huge Day on Both Bass and Halbut! 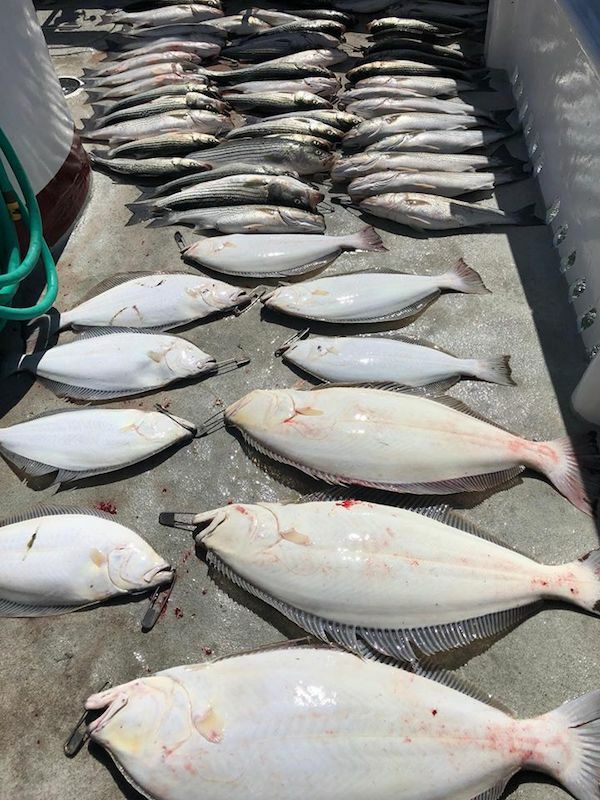 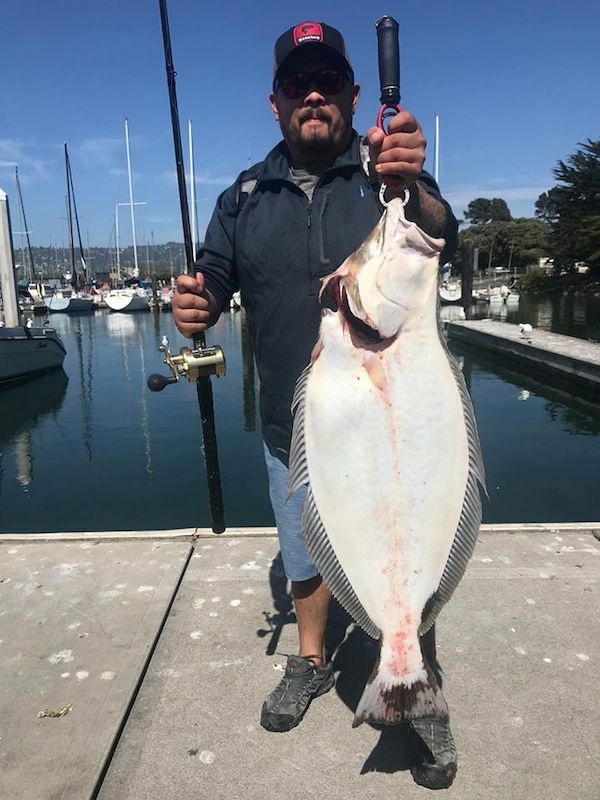 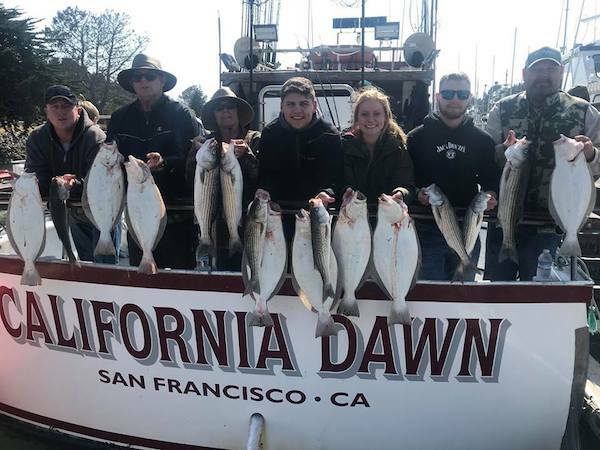 Captain James checked in with another huge day on both bass and halibut. 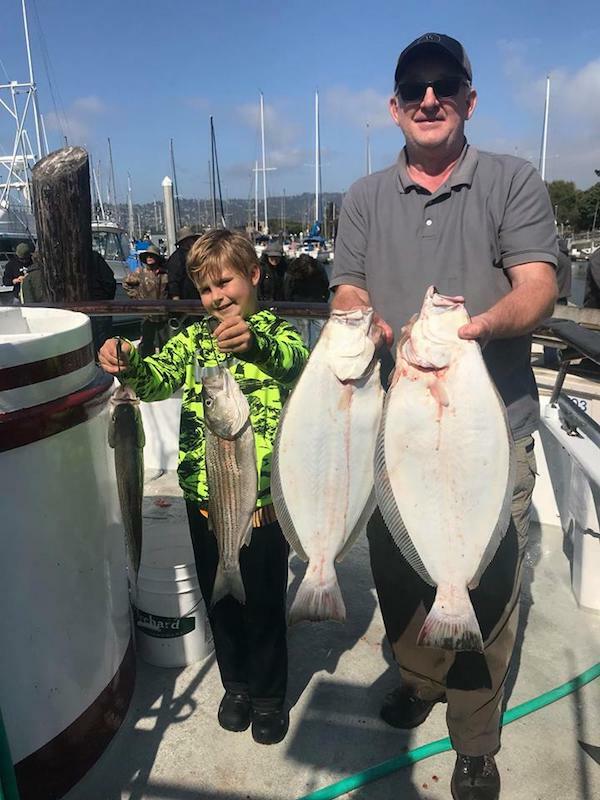 We scored 3 Fish Per rod between bass and halibut. 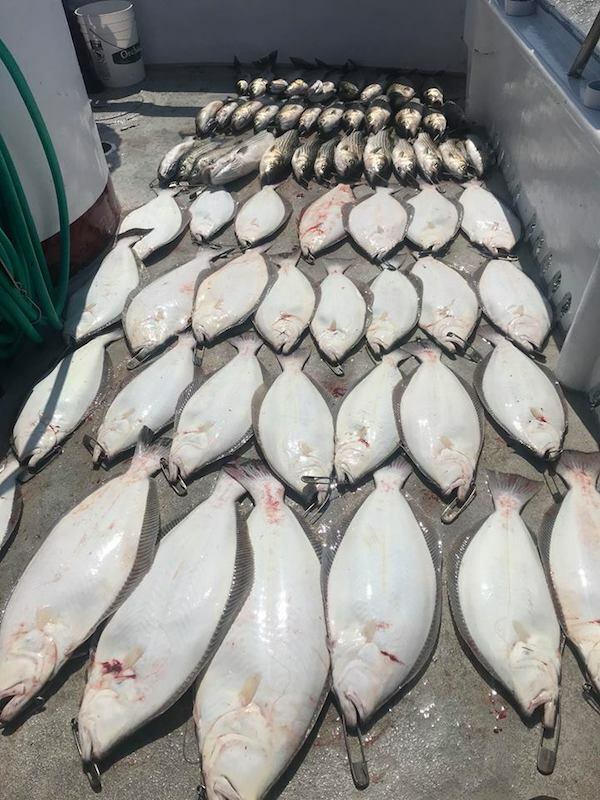 Solid action all day!